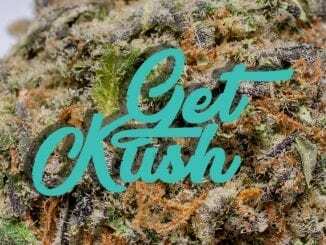 GetKush.ca is one of the newer online dispensaries on the world of Mail Order Marijuana (MOM)’s. We received their Top Shelf variety sampler and the results were superb. 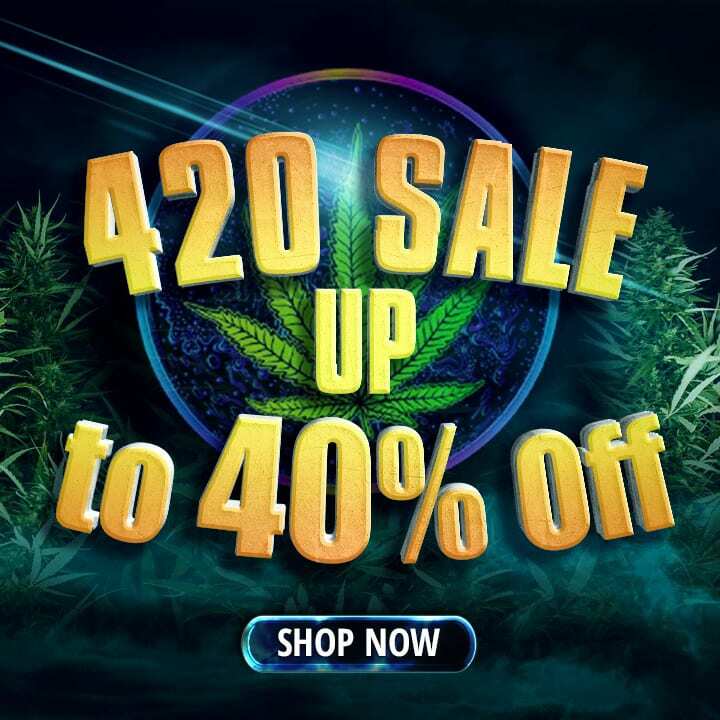 This online dispensary also gives great deals to people who order large amounts, for example, buying 4 ounces with Getkush.ca will net you a 35% discount over retail. These are the types of deals people like me love, especially when there is a hint of a Canada Post strike looming. The customer service from GetKush.ca was on point, answering any and all of my stupid questions happily. 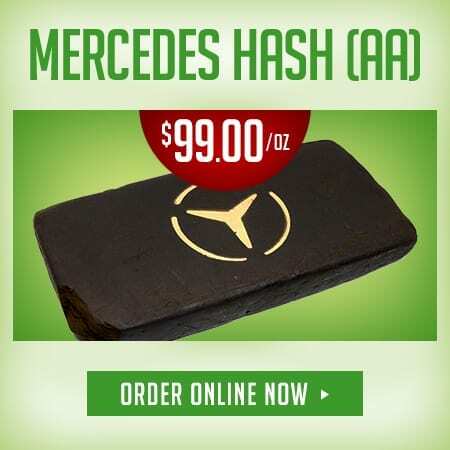 They offer a FREE 14 grams (yes, half an O), on all orders over $300. 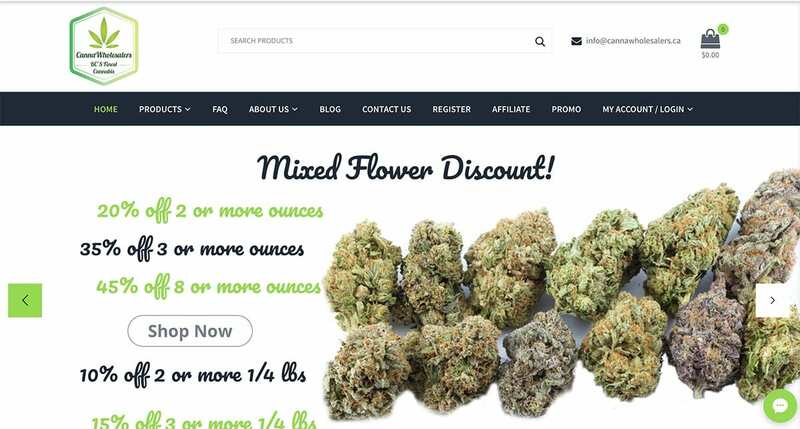 They have a rewards program to incentivize their customers, you get rewards for signing up, rewards for reviews, and of course rewards points for ordering from this very enthusiastic and helpful online dispensary. 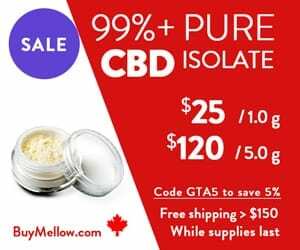 Finally, shipping is free on all orders over $149, and if you haven’t heard about the looming Canada Post strike, now you have, so stock up! The package we received was plain and professionally packed, there was absolutely no smell. Furthermore, the Kush itself came in pill-like containers to ensure maximum freshness when not in use. They were also vacuum sealed to ensure there were no noisy postal workers nearby. Although technically a hybrid, the Tom Ford strain contains a potent dose of Indica (80 percent), which is enough to lock you firmly on your couch. Other than the rough hybrid breakdown, the origins of the strain are shrouded in mystery. Many experts in cannabis lineage believe it comes from a Canadian grower; but to date, the breeder remains unknown. It’s relatively hard to find, even in Canada, but well worth the effort, if you love a good, potent Indica. 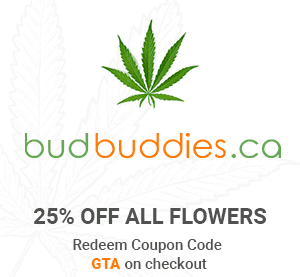 The Tom Ford buds from GetKush.ca were densely packed and sugar coated in a layer of sweet, unbroken white crystal trichomes. Bright, oranges pistils popped through, in between bright, sage laurel and forest green leaves. When it’s fresh, Tom Ford is typically so dark purple it’s often called blue. The bud itself was larger than average, filling up the palm of my hand. It was irregularly shaped and quite knobby, with splashes of pink throughout the bud. When combusted, the flavors really came alive but had a harsh undertone. The dense cloud of smoke enveloped the room, making the couch lock feel much stronger than it actually was. The flavor profile, including perfumes, flowers, a slight sweetness and an subtle earthiness; popped to the surface of the experience. With the taste of herbal and subtle perfume, it’s clear why this was named after a clothing designer. When vaped with the Volcano Plenty, the harshness disappeared almost entirely. I didn’t cough or choke. Instead, I could truly appreciate the muted undertones hidden during my smoking experience. Primarily the floral flavors took on a life of their own, and the earthiness shifted into vivid and bright sweetness. Tom Ford is a heavy, potent blend, that can have up to 25 percent THC. After testing the strain by smoking and vaping it, its potency was clear, as well as its strong Indica heritage. The primary experience was deeply relaxing, almost challengingly so. It would make a great smoke right before bed because of its intense sedating effects. Even though it nearly put me to sleep, it did so with a smile on my face, as it’s a very uplifting high. 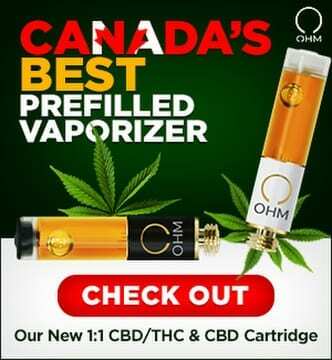 Moreover GetKush.ca’s Tom Ford can help to treat a variety of symptoms and conditions, such as (but not limited to): insomnia, loss of appetite, chronic pain, fibromyalgia, migraines, glaucoma, multiple sclerosis, opiate addiction and withdrawal, depression, anxiety and/or other mood disorders (as directed). Black Diamond may be one of the more beautiful buds in the world, but it’s it’s also a potentially powerful, therapeutic strain. It is a hybrid, a cross between Blackberry (another hybrid) and a Diamond OG, an Indica. 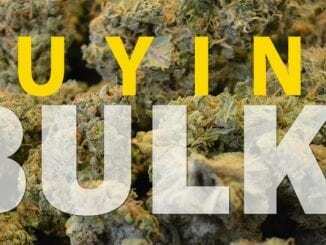 The break down is nearly 70 percent Indica and 30 percent Sativa. You may have also heard it called Black Diamond OG, or Black Diamond OG Kush. It goes by many names. Based on appearance alone, it looked like a very interesting experience. It was a loosely bound nug of marijuana; completely purple and in places nearly black. The crystals were golden and had more brightly coloured pistils than many other strains. Instead of looking like it was dusted in snow, it seemed to have thousands of cactus-like prickles. Because of the curled leaves, and the many stalactites of crystals, it brought to mind a swirling black star from outer space. When combusted, a massive plume of smoke left my lungs. It was an incredible, dense smog taking over the room. The potency of the cannabinoid content made for quite an aggressive smoke, and the flavor profile was strongly pungent. If there was a skunk in the room at the time, I wouldn’t have been surprised. Taking it slowly, I was able to appreciate the woodiness and the pinenes, through the haze of pungency. It was a much more delicious experience than I would have previously envisioned by the pungent smell. When vaped with the Volcano Plenty, the harshness subsidized as it usually does, when switching to vaporizing. Suddenly, I felt like I was in the middle of the woods, with sharp pine and a milder woody oakiness, making a tannic flavour coming through the profile. The skunk was still present, but perhaps a bit farther back in the flavor. It wasn’t as pungent, and right up in my face. I experienced sleepiness, but it was mild enough that I could easily overcome it without too much effort. The high brought on many smiles, and a huge fit of giggles. 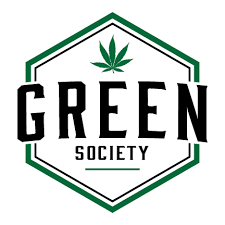 I felt sociable, talkative, and believe this strain may make a powerful daytime medicine for those looking for something which benefits their symptoms, but lets them leave the house. It was relaxing, yet euphoric from start to finish. A word of warning, however, the dry mouth experienced during this session was out of this world; have water or another healthy beverage handy. Black Diamond from GetKush.ca can be used to help treat a number of symptoms and conditions, including (but not limited to): ADD/ADHD, arthritis, glaucoma, migraines, fibromyalgia, inflammatory diseases, multiple sclerosis, opiate addiction and recovery, asthma, chronic pain, insomnia, loss of appetite, migraines and headaches, mood swings, depression, anxiety and/or other mood disorders (as directed). For those looking for a Sativa dominant blend which is not as headie as most Sativas, look no further than the Bubbleberry strain. This majority blend of Sativa is bred from a cross between a Blueberry Indica and a Bubble Gum hybrid. This careful combination means it has the subtle relaxing qualities of an Indica while still keeping you uplifted and upbeat. The Bubbleberry nugs were tightly wound. They were so closely packed inside, it was hard to dig into at first. The flowers were varied bright green shades, almost neon in appearance, with a scattering of orange hairs. The crystals which lightly coated the entire nug tended to be intensely clustered into the darker corners. Some parts of the flower were almost entirely crystal, a delicious discovery. When combusted, it tasted much sweeter than expected. The pungent and earthy aroma of the fresh nug disappeared, replaced with a bright and sweet berry burst. The smoke dissipated quickly and didn’t leave much trace, visible or otherwise. Even when combusted, the smoking experience was soft and gentle on the back of the throat. The aromas were utterly delicious before and after incineration. When vaped with the Volcano Plenty, the profile started to get a bit more tropical. Sweet berries, tangy pineapples, and other exotic fruits came to mind. It was a pleasant trip to an island resort, even if it was just a puff of vapor. Bubbleberry, from GetKush.ca seemed to be mild on the inhale whether smoked or vaporized. With modest levels of THC, it would likely make a good place to start for novice smokers. The experience was delightfully cheery, and I came away feeling happy and rejuvenated long after the session was over. It inspired a long period of euphoria and creativity, which was unmistakably related to its Sativa dominant heritage. 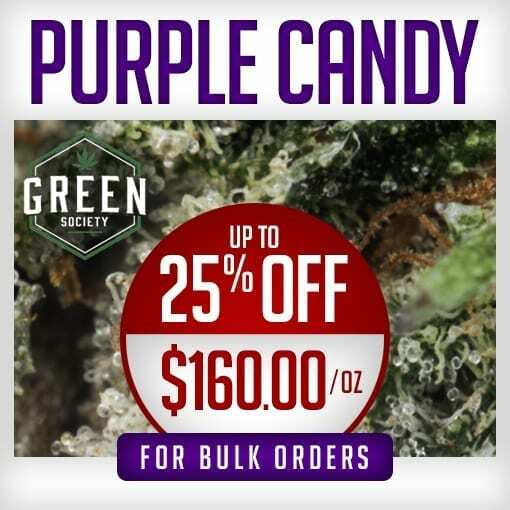 Additionally, this strain can help to treat a variety of symptoms and conditions, such as (but not limited to): stress, fatigue, insomnia, chronic pain, inflammatory diseases, multiple sclerosis, fibromyalgia, opiate addiction and recovery, headaches, nausea, PMS, and depression, anxiety and/or other mood disorders (as directed). Sometimes all you want is an Indica, in which case Zeus OG is the perfect fit. A well-curated blend between Pineapple OG and Deadhead OG, it is the brainchild of a master gardener at A Greener Today. 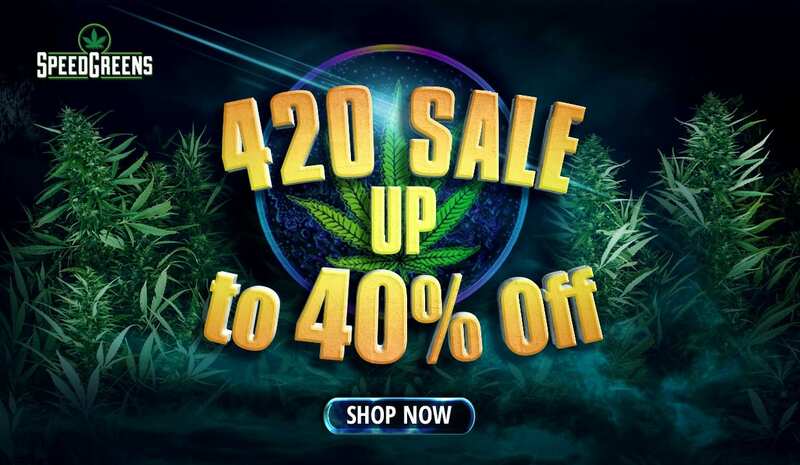 Its a strain which comes with a few accolades including Best Medical Hybrid from the 2014 High Times Cannabis Cup. 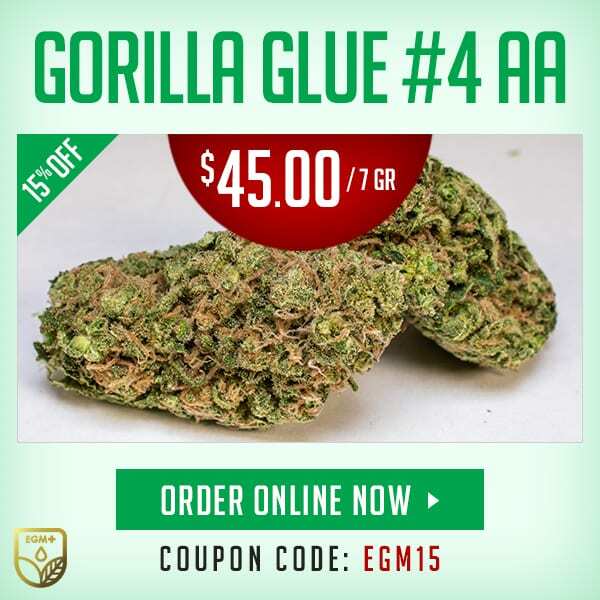 This strong indica is one to take note of, and extremely popular in the Pacific Northwest. The nug itself was a sunny pop of color, swirling with golden red pistils and light yellow, perfectly formed crystals. It was a light green, knobby and of roughly average size. It had a healthy dose of everything you want in the perfect nug, the orange hairs, the dense crystal formation, and the solid (but not too solid) leaves. If you designed a dream flower, it might be the Zeus OG. When combusted, it packed a sweeter punch than expected. The fresh bud was deeply earthy, a pungent kick to my nostrils, but the smoked bud was much milder. As per its namesake, the great all-powerful Zeus, the clouds I blew out from the bong were thunderous. They left no doubt about what I was doing, and the haze tended to stick around long after the session was over. When vaped with Volcano Plenty, Zeus OG still had a bitter undertone, and I continued to pick up on the earthiness. However, the sweetness kicked up a notch, and I thought I they blended well into a combination reminding me of a sweet Southern iced tea. The vapor clouds were just as thick as before, if not more opaque than with smoking. For an indica, the high was much more creative than I expected. I felt extremely relaxed, but my mind kept racing ahead to the next activity. It boosted my mental state, elevating my general mood and outlook on life. It was a pleasant experience, with a manageable buzz, that disappeared quickly. Moreover, this potent Indica strain from GetKush.ca would be helpful in treating a number of symptoms and conditions, such as (but not limited to): migraines, insomnia, fibromyalgia, multiple sclerosis, chronic stress, chronic pain, glaucoma, nausea, inflammatory conditions, Parkinson’s disease, opiate addiction and recovery, depression, anxiety and/or other mood disorders (as directed). 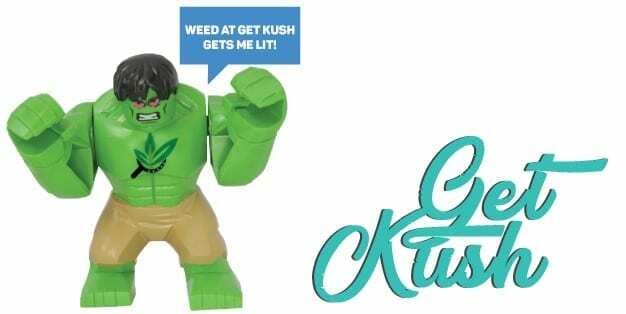 GetKush.ca are the new kids on the block when it comes to online dispensaries, but the quality of there Sampler was amazing. 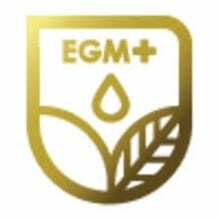 Each strain had unique and clever properties; clearing introduced genetically by growers and producers that know their business well. 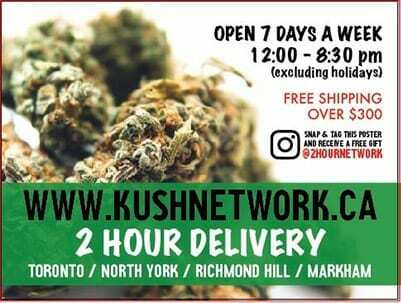 Furthermore, GetKush.ca’s reward program and low minimum shipping combined with their spectacular discounts the more you buy make this new online dispensary highly competitive and hungry for good medical patients and customers that want a deal on good product. 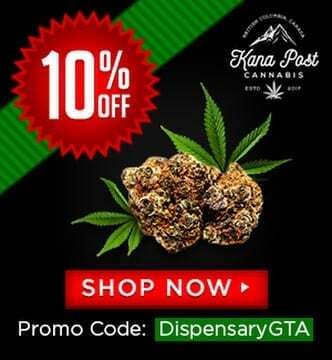 Also don’t forget to use our GTA5 code at checkout to save an additional 10% on your order. I’ve already ordered my second, what are you waiting for?